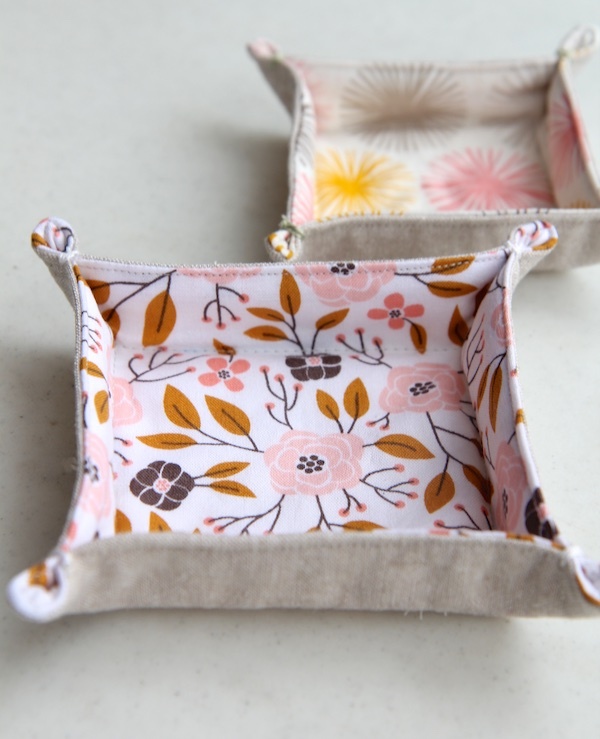 Welcome to my little sewing corner of the Web! My name is Elaine and I live in Michigan. 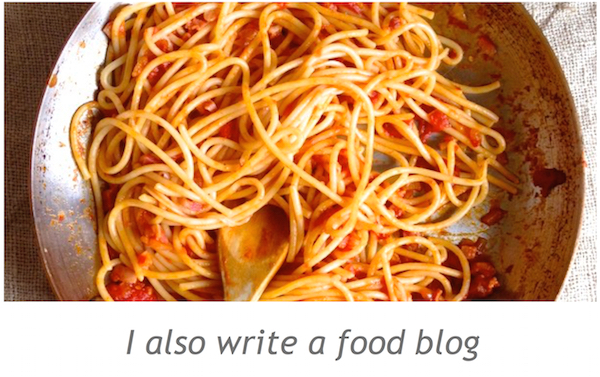 I’ve been writing a food blog, The Italian Dish, since 2008 and I have a knitting blog, Italian Dish Knits. I also love to sew. I love to make things. 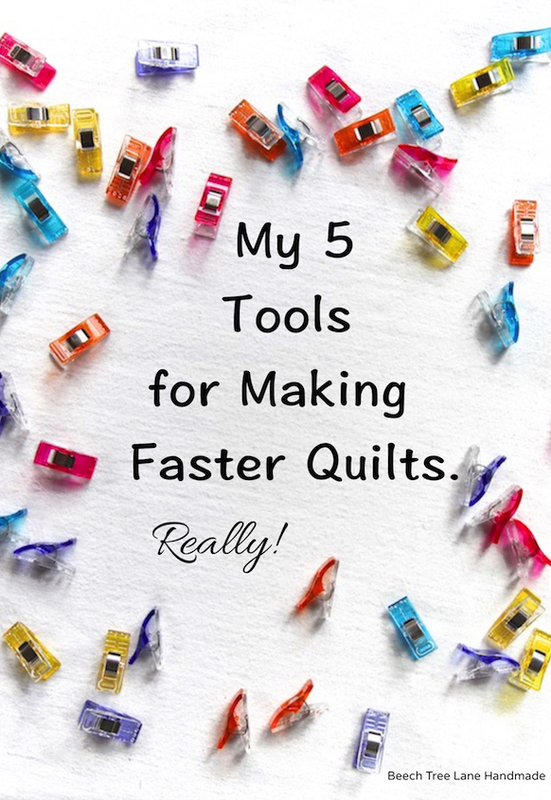 I’ve been quilting for many years, since 1992 . I started sewing years ago when my husband bought me my first sewing machine. Back then, you had to buy sewing books and patterns in the store. Now, with the internet, the amount of information, instruction and patterns that is available to anyone is simply amazing. 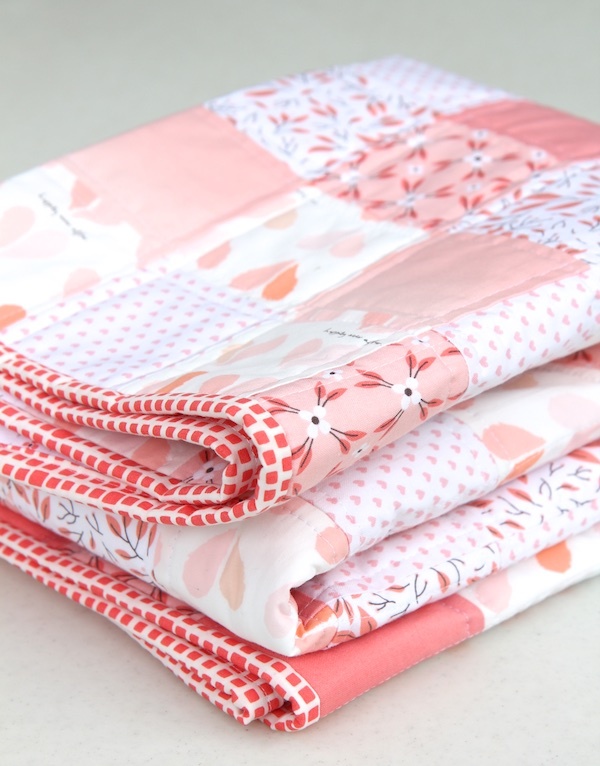 Online fabric shops have absolutely changed how I shop for fabric. It’s a great time to be a sewer! I traded in my 1992 Elna Diva 9000 for a Janome Skyline S7. 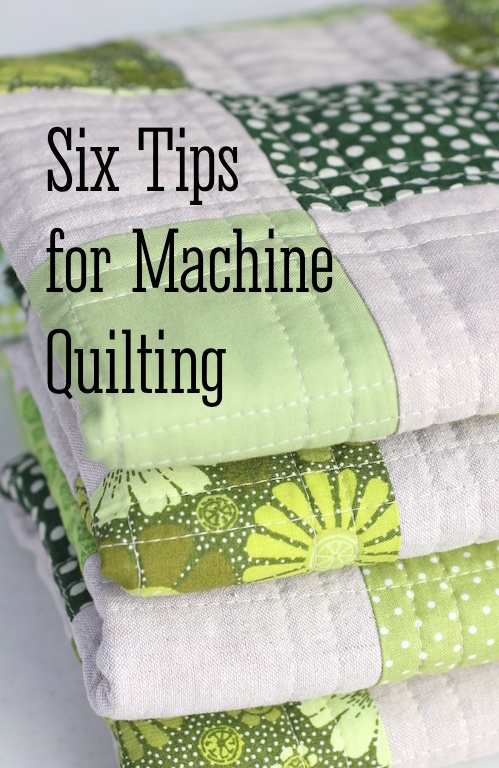 It’s a great machine that sews beautiful stitches and I couldn’t be happier with it. 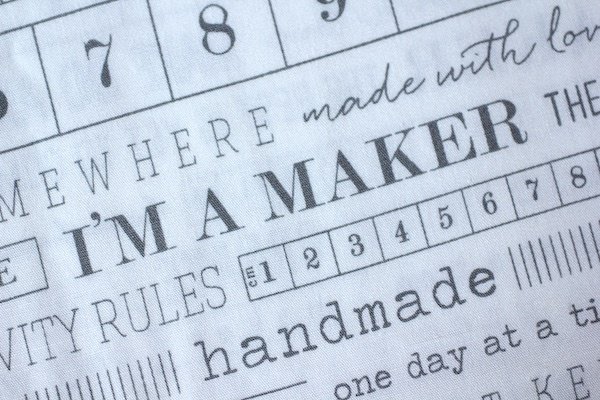 I design all of my quilts myself. I use quality cotton fabrics, 100% cotton batting and cotton thread from Italy. 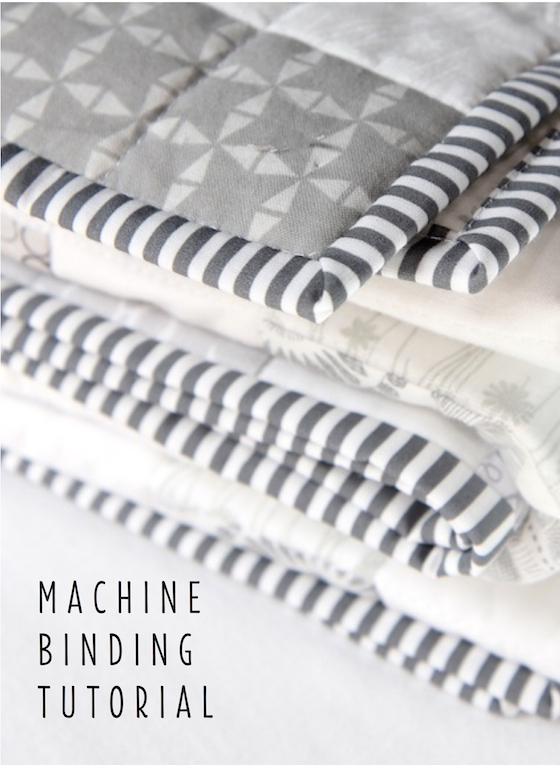 I machine stitch the bindings for extra durability. 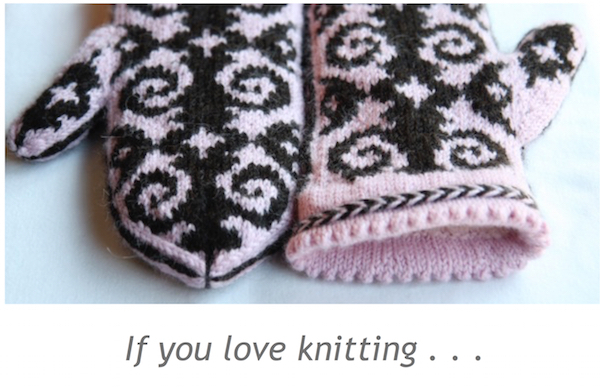 If you’d like to see what is in my Shop, you can find it here. Welcome and I look forward to sharing my sewing with you. 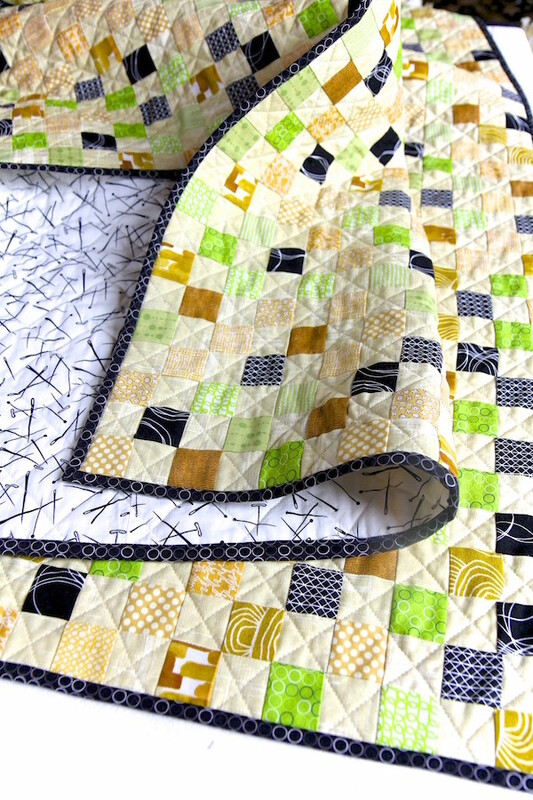 Do you make quilted placemats? I’m new to quilting. 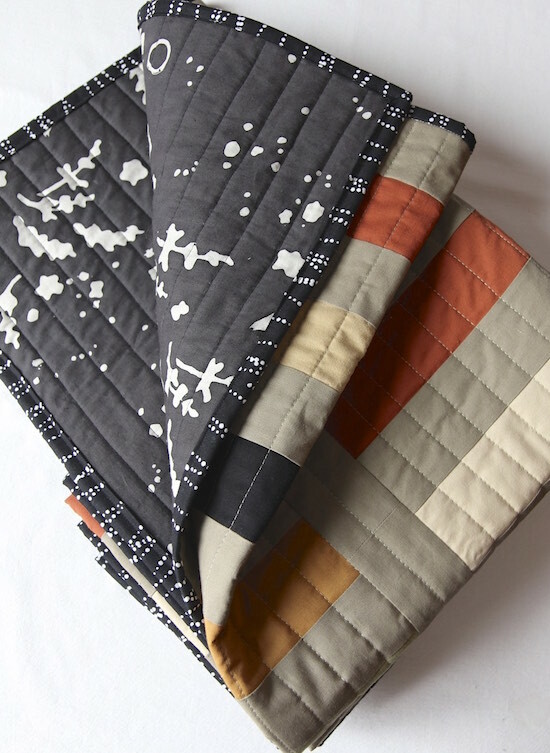 My first quilt was in december 2015, with a Craftsy course with Shiny happy world critters! this was a gift to my grand son. I think that it was beautiful, but not soft enough, too stiff I think. I hope that I have the right words to describe the fact that I would have love to make something very flexible. Today I saw your blog! I love it and I love the colors that you have chosen. Also the professionalism of your sewing. Everything is beautiful. Thank you to share this with us! France Houde, Montreal. I wrote to you yesterday and received an answer this morning. You asked me a question and I was wanting to answer but I seem to have lost the email. 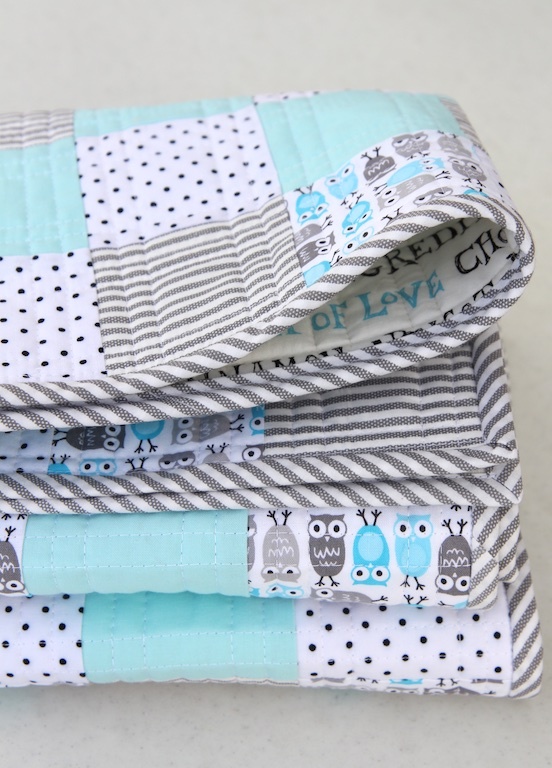 I found your address through Pinterest, clicked on the baby quilt Little Owls, then visit. I was looking through all the headings on your web page, and found the place to comment. Karen: Hey that’s awesome! Holland is such a nice place to live. 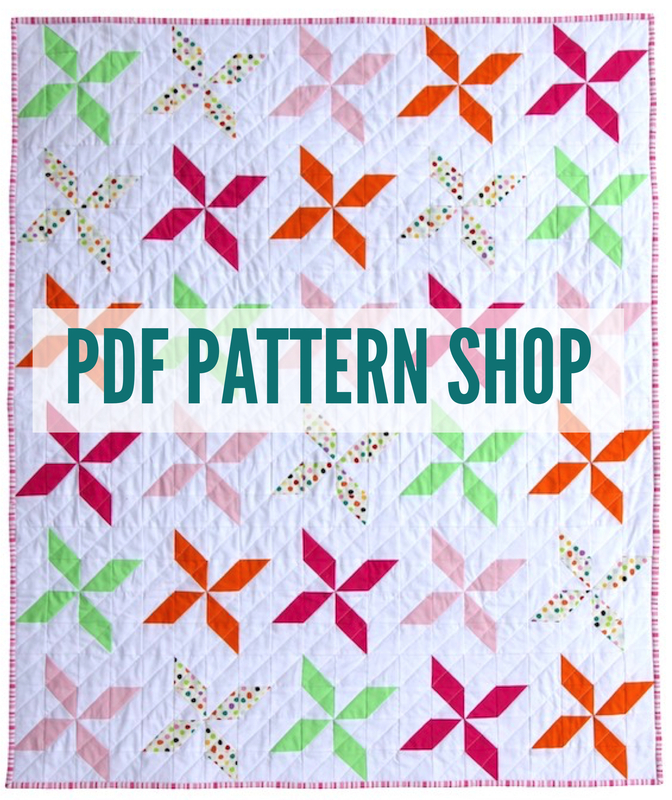 I hope I gave enough notes in my blog post that you can make the same quilt! Happy sewing!